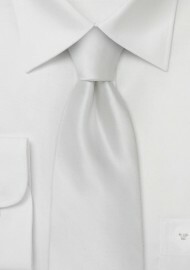 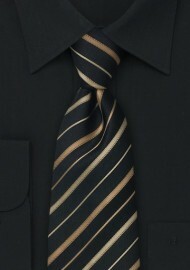 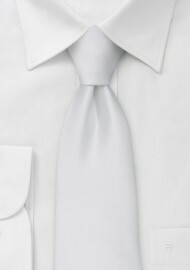 The language of tie is spoken by the color chosen. Fashion experts speak of “color psychology”, meaning the effects colors have on our mood, feelings, and behavior. 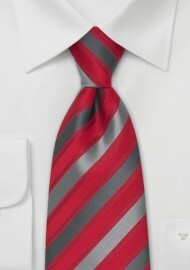 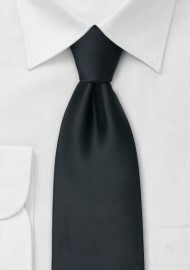 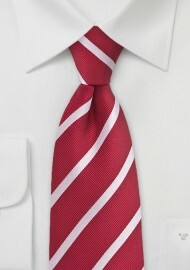 Red ties for instance are attention grabbing and are, for a good reason, often referred to as Power Ties. Navy ties and blue neckties on the other hand, are more conservative and timeless – making a perfect elegant accessory for any season and occasion. 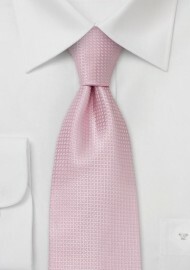 Pink and light green neckties, along with other pastels give a warm and friendly impression and are preferred choices on sunny days. Most formal are black ties, silver ties, and white neckties – with solid color ties and subtle patterns being more formal than bold prints and designs. 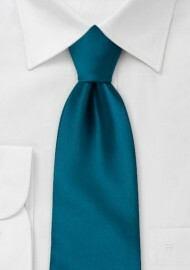 Choose your favorite tie color below. 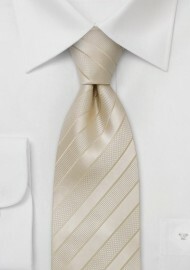 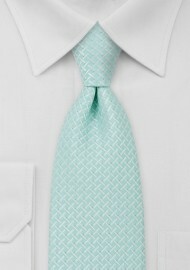 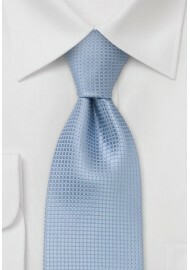 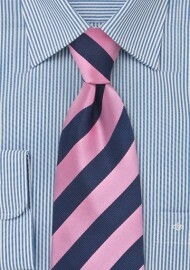 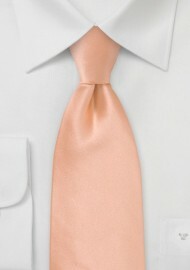 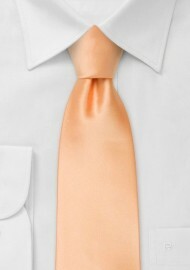 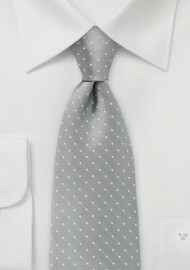 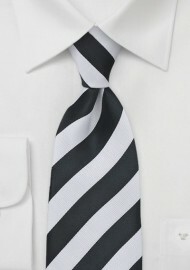 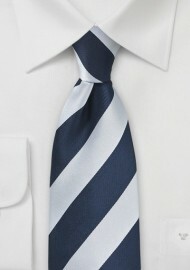 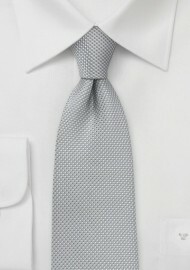 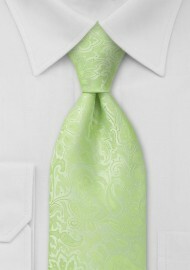 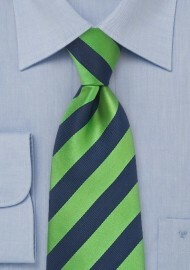 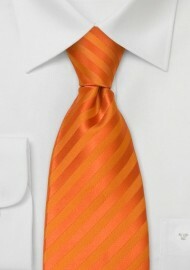 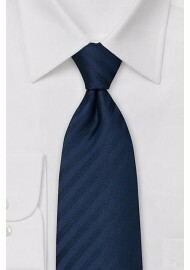 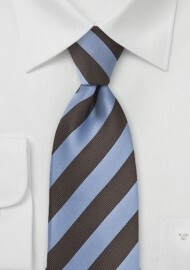 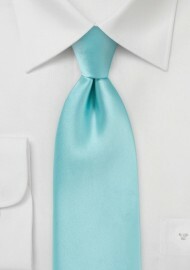 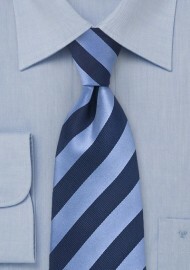 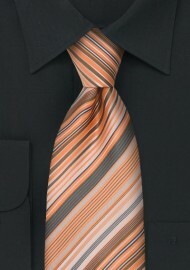 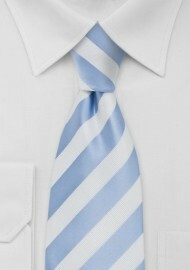 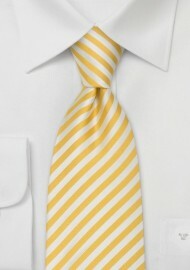 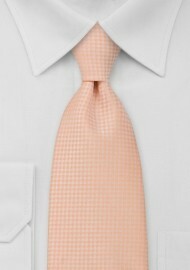 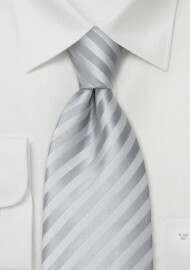 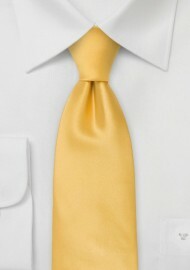 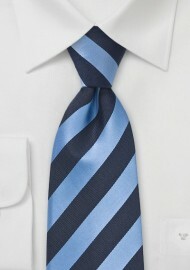 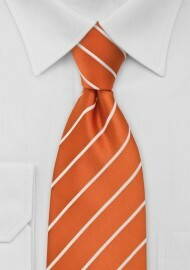 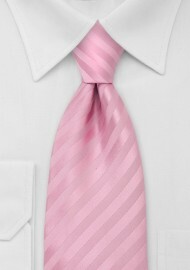 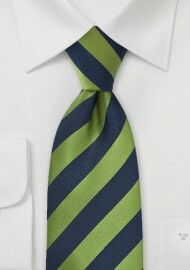 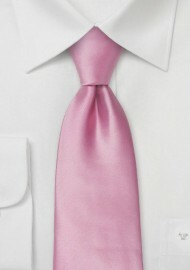 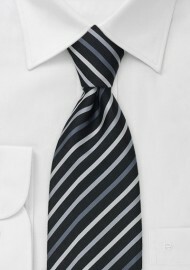 Which tie colors are currently most popular? 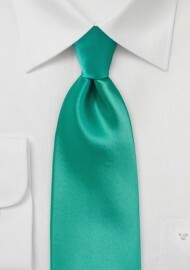 Which colors fit the occasion? 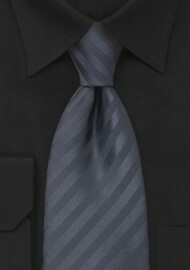 How to combine the suit with tie and shirt?